This is location was originally called SkyVenutre Orlando and was a franchise location. 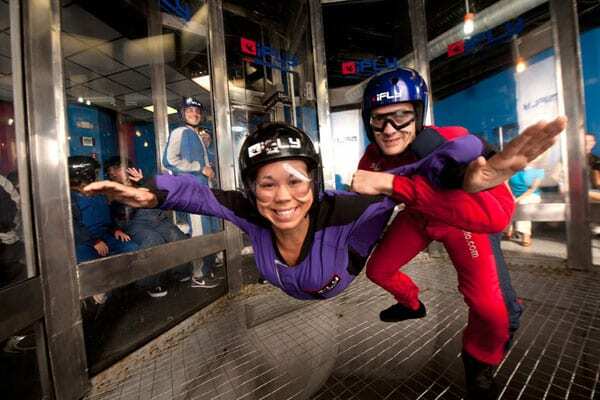 Only in 2013 was the tunnel purchased and re-branded under iFLY World by iFLY. In May 2017 this location closed to the public as the replacement location opened on I-Drive. 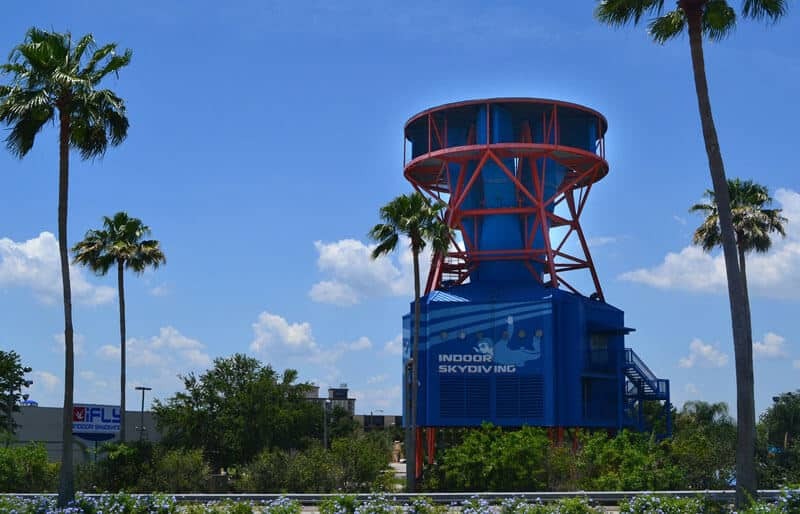 iFLY Orlando is the first SkyVenture wind tunnel ever built. The tunnel is an open flow design and was built in 1999. The flight chamber is an 8-sided design similar to SkyVenture Colorad0 (now iFLY Denver) and iFLY Utah.